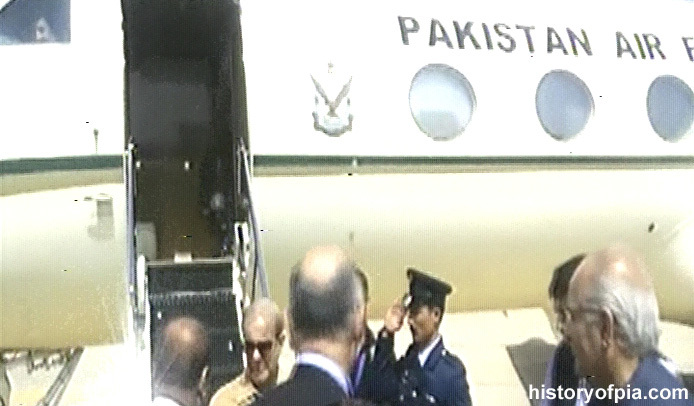 Today, Punjab Chief Minister Shehbaz Sharif arrived at Jinnah International Air Port (JIAP) - Karachi aboard Pakistan Air Force (PAF) Gulfstream Aerospace G-IV Gulfstream IV-SP aircraft (serial number J-755). 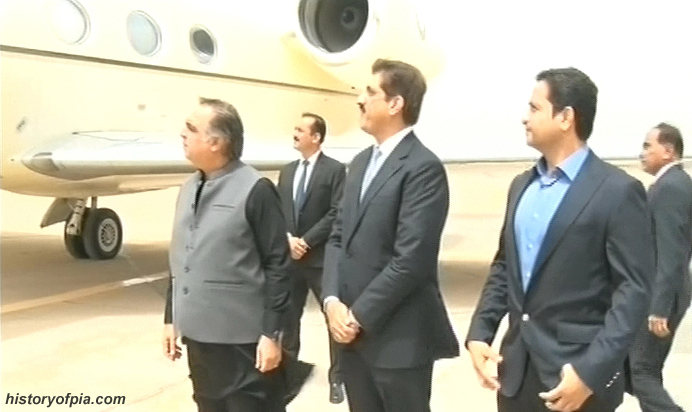 Seems Government of Punjab VIP Flight is without an executive jet these days. 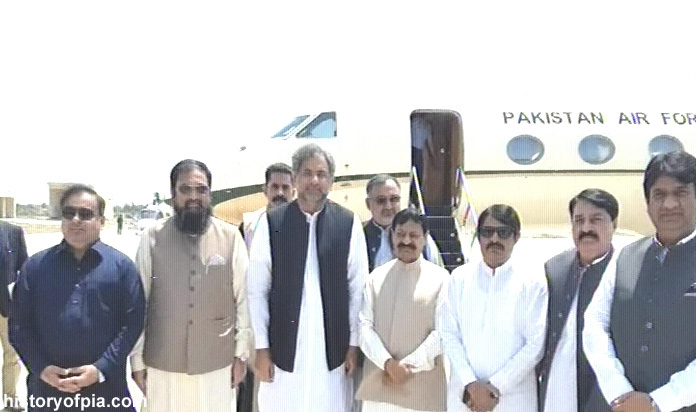 Today, Pakistan Air Force (PAF) Gulfstream G-IV-X G450 (serial number J-756) arrived in Bahawalpur as VIP flight with Prime Minister Shahid Khaqan Abbasi onboard. 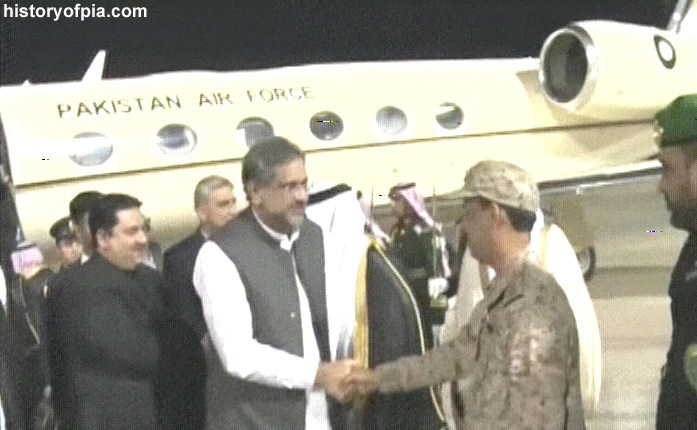 On April 15, Pakistan Air Force (PAF) Gulfstream G-IV-X G450 (serial number J-756) arrived at King Abdulaziz Air Base - Dhahran as VIP flight with Prime Minister Shahid Khaqan Abbasi onboard. 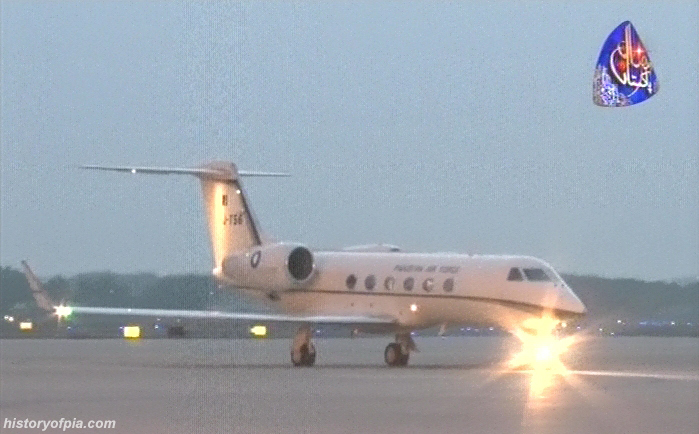 On April 17, Pakistan Air Force (PAF) Gulfstream G-IV-X G450 (serial number J-756) arrived at London Luton Airport, United Kingdom (UK) as VIP flight with Prime Minister Shahid Khaqan Abbasi onboard. 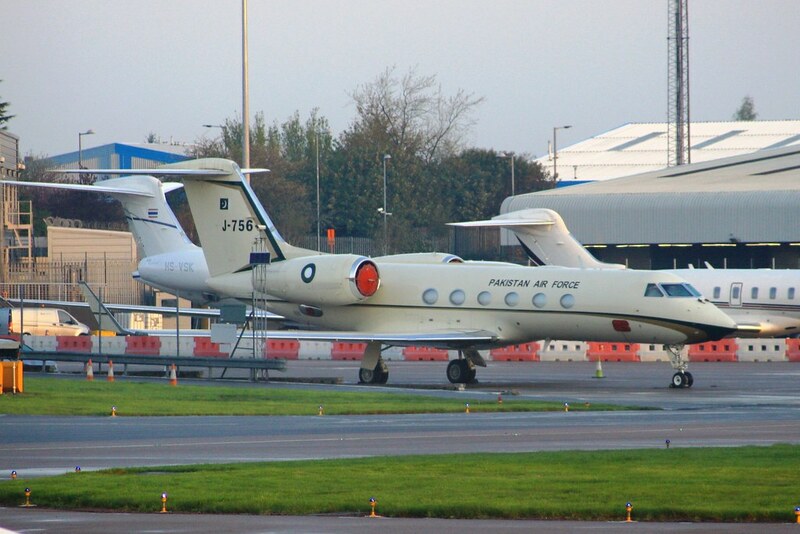 Pakistan Air Force (PAF) Gulfstream G-IV-X G450 (serial number J-756) photographed at London Luton Airport, United Kingdom (UK), on April 22 most likely as VIP flight with Prime Minister Shahid Khaqan Abbasi onboard. 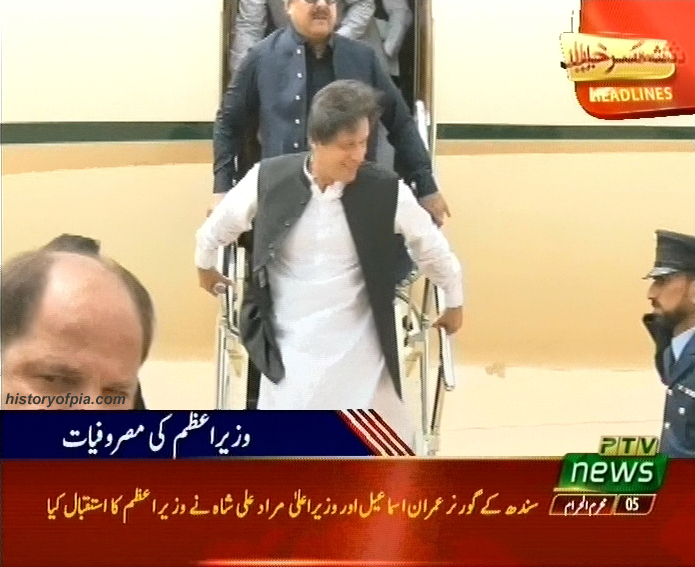 Apparently departing for flight back to Pakistan. 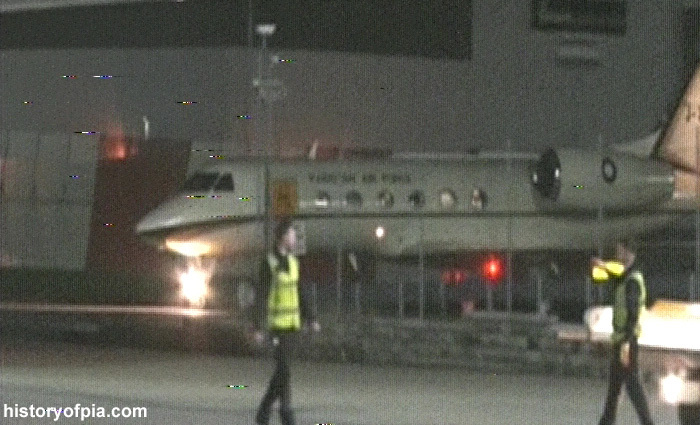 PAF Gulfstream (aircraft serial number J-756) photographed taking rest at London Luton Airport, UK, on April 22, 2018. 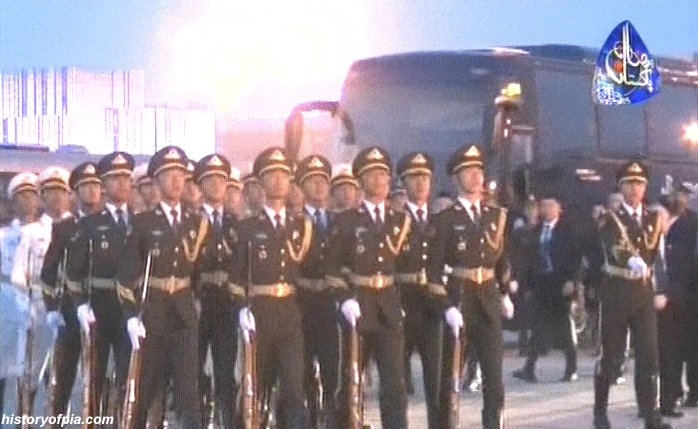 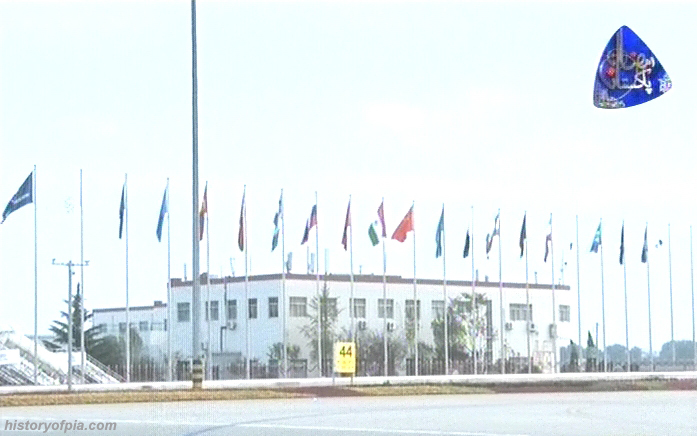 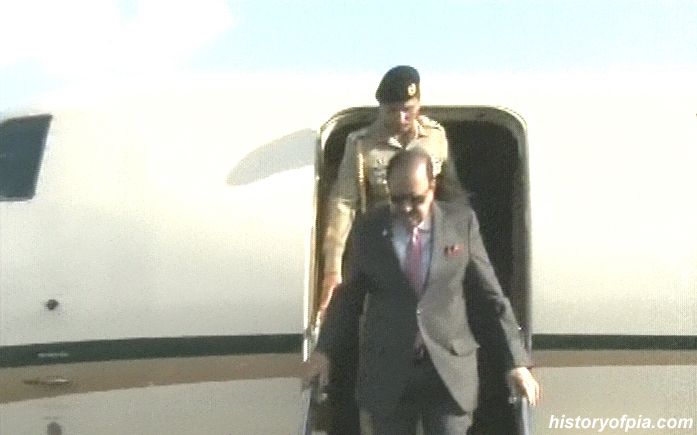 On June 8, President Mamnoon Hussain aboard PAF Gulfstream (aircraft serial number J-756) arrived at Qingdao Liuting International Airport to represent Pakistan at 18th Shanghai Cooperation Organization (SCO) Summit June 9-10, 2018, in Qingdao, China. 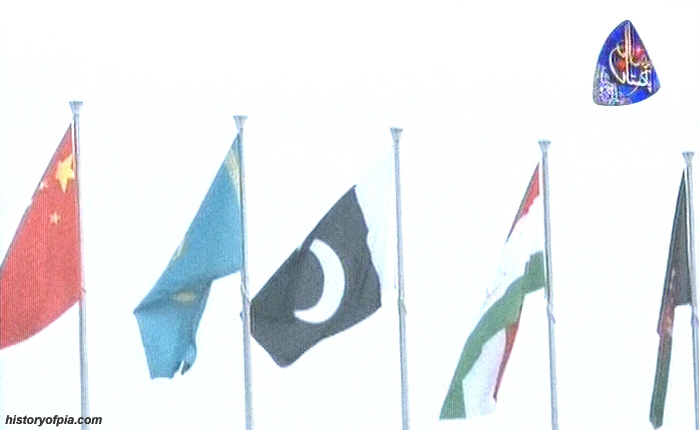 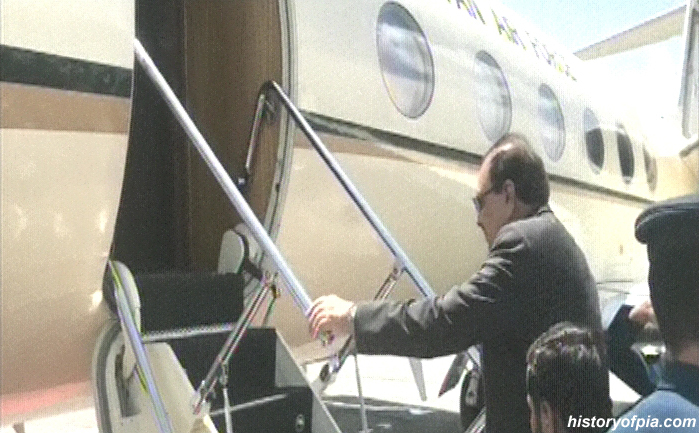 On June 18, President Mamnoon Hussain aboard PAF Gulfstream (aircraft serial number J-756) arrived in Dushanbe, Tajikistan, to represent Pakistan at The International Conference on International Decade for Action “Water for Sustainable Development”, 2018-2028 being held on June 20 and 21. 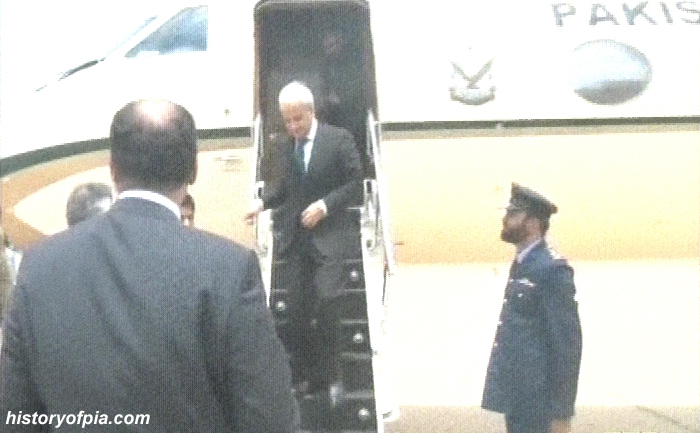 Today, Caretaker Prime Minister Nasirul Mulk arrived at Jinnah International Air Port (JIAP) - Karachi aboard Pakistan Air Force (PAF) Gulfstream Aerospace G-IV Gulfstream IV-SP aircraft (serial number J-755). 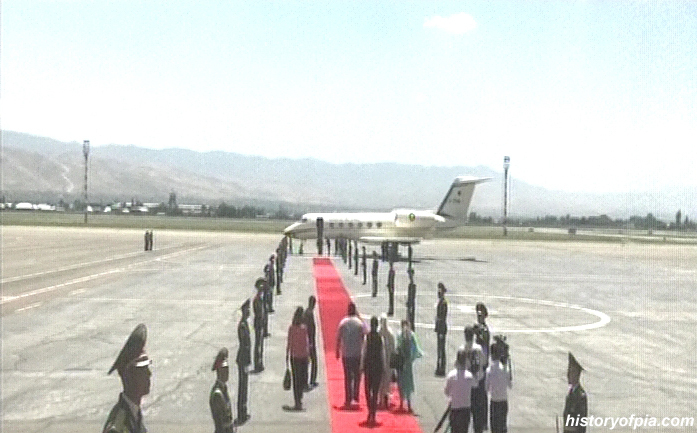 PAF Gulfstream (aircraft serial number J-756) in Dushanbe, Tajikistan, on June 21, before departing for Pakistan as VIP flight with President Mamnoon Hussain onboard. 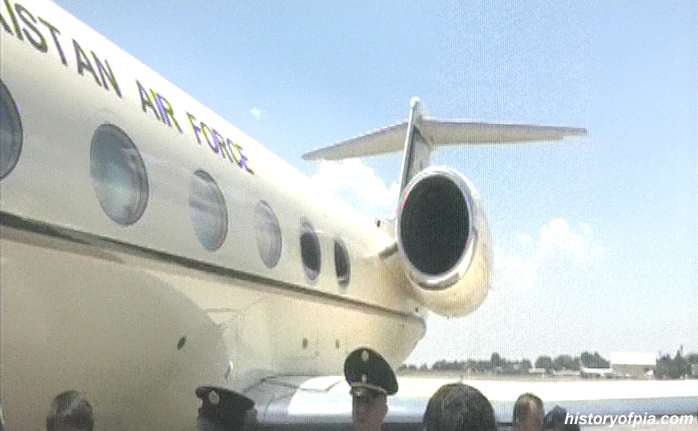 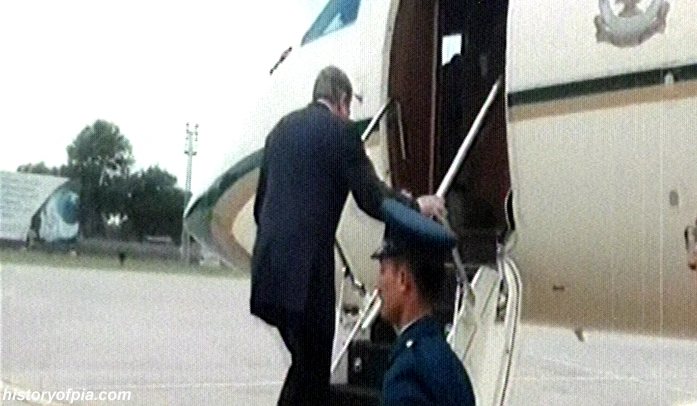 Today, President Mamnoon Hussain arrived in Ankara aboard Pakistan Air Force (PAF) Gulfstream Aerospace G-IV Gulfstream IV-SP aircraft (serial number J-755) on a three-day official visit to Turkey where he will attend oath-taking ceremony of Recep Tayyip Erdogan who has been re-elected as President of Turkey. 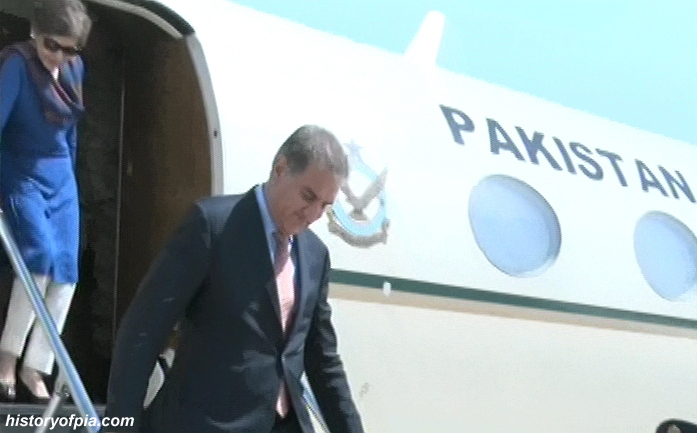 Today, Pakistan Foreign Minister Shah Mehmood Qureshi traveled from Pakistan Air Force (PAF) Base Nur Khan - Chaklala to Kabul, Afghanistan, aboard PAF Gulfstream serial number J-755. 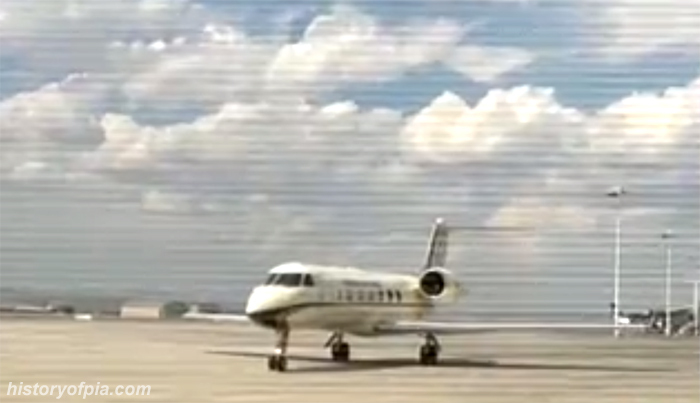 Today, Pakistan Prime Minister Imran Khan traveled from PAF Base Nur Khan - Chaklala to Karachi, aboard PAF Gulfstream serial number J-756. 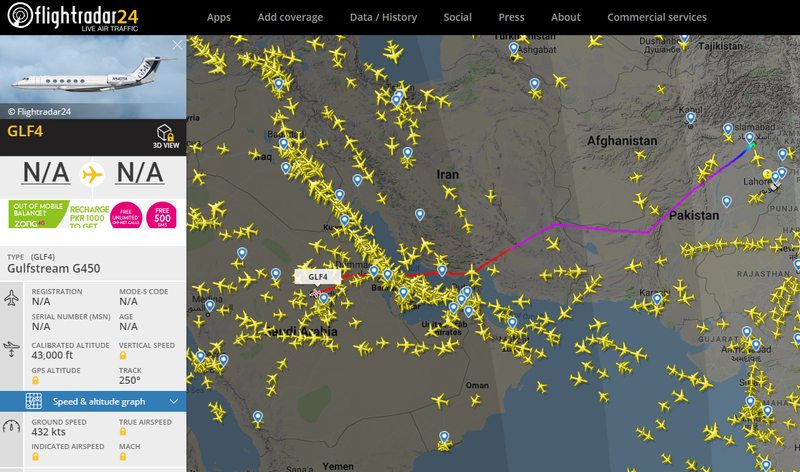 Pakistan Air Force (PAF) Gulfstream (most likely serial number J-756) performing VIP flight from PAF Base Nur Khan - Chaklala to Medina, Saudi Arabia, with Pakistani delegation led by Prime Minister Imran Khan onboard. 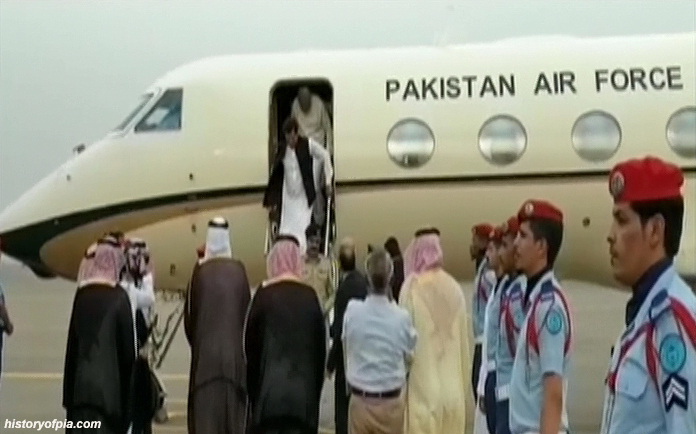 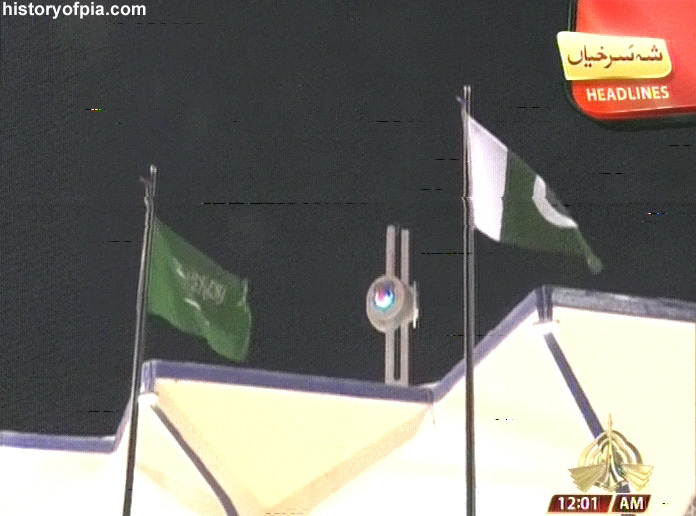 Today, Pakistan Air Force (PAF) Gulfstream (serial number J-756) arrived at Prince Mohammad bin Abdulaziz Airport - Medina from PAF Base Nur Khan - Chaklala with Pakistani delegation led by Prime Minister Imran Khan.